Wine and friends make the perfect blend. Get 15% Off the Wine Lover Gift Box. Do you think your friends would love us? You can send all your friends R 100.00 Bloomable vouchers. Never miss a special day! Try out our free reminder service. Hi there, thanks for stopping by! You may have noticed that we’ve changed our name, but don’t freak out. Get excited! We’ve had a bit of makeover, but some things will never change. Like our unwavering support for local florists and artisans, nor our commitment to delivering joy through flowers and gifts. A change of name. But no change of heart. We’re just growing, flourishing and thriving. NEWSLETTER SIGNUP Get R50 OFF your first purchase when you sign up! Bloomable is South Africa’s marketplace of happiness. 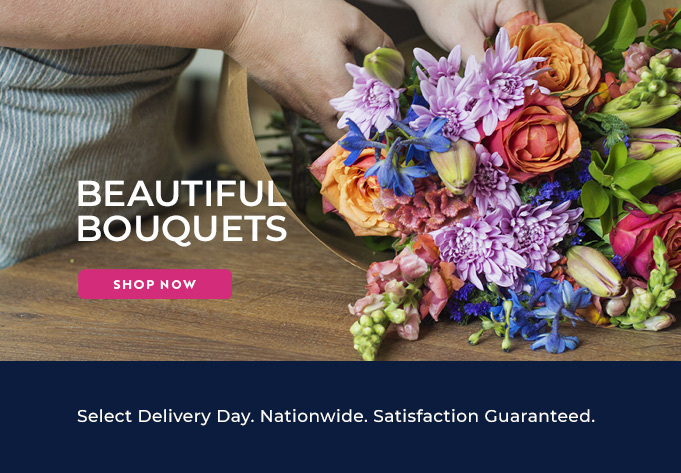 We are a trusted platform that connects people looking to buy fresh flowers and beautiful gifts to the actual artisans who create them.